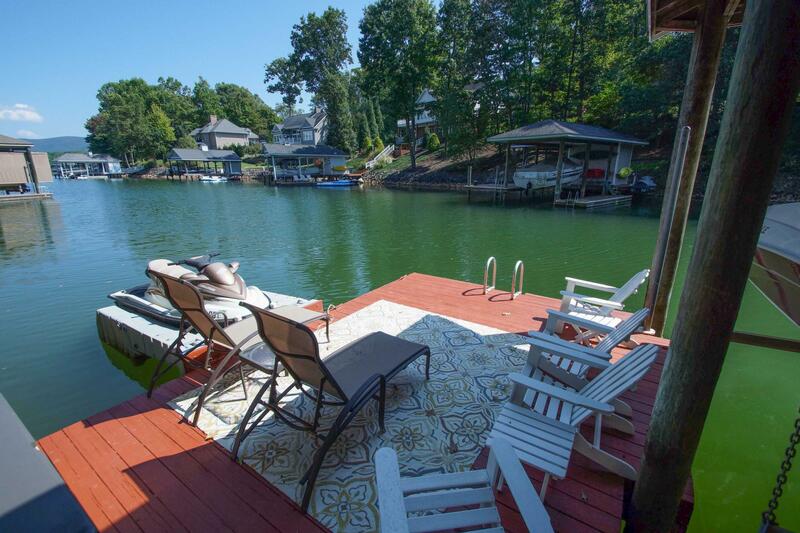 190 Upland Shores DR (MLS #858127) is a single family home located in Penhook, VA. This single family home on a lot of 22,651 sqft (or 0.52 acres) with 3 bedrooms, 4 baths and is 26 years old. This property was listed on 04/16/2019 and has been priced for sale at $599,000.